As seen on the Washington Post, Daily Beast, Der Spiegel, and more! 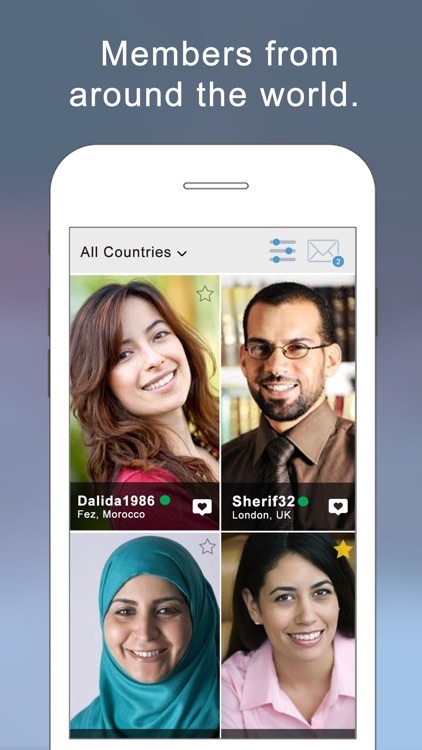 Join over 500,000 (yes, really) other single Muslims looking for their spouse on Minder! Finally, the no nonsense approach to finding a great Muslim spouse is here! Minder is dedicated to helping connect single Muslims with each other. We only display your first name, and the pictures and profile information you provide. You can block any user from seeing or chatting with you at any time. 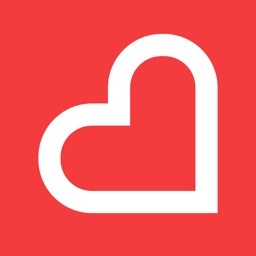 All profiles are verified by a selfie and GPS location. 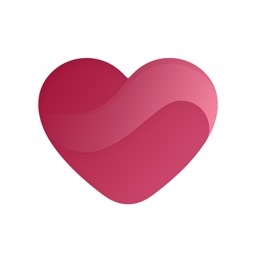 Finding someone is as easy as swiping! Swipe right if you are interested, swipe left if you are not. 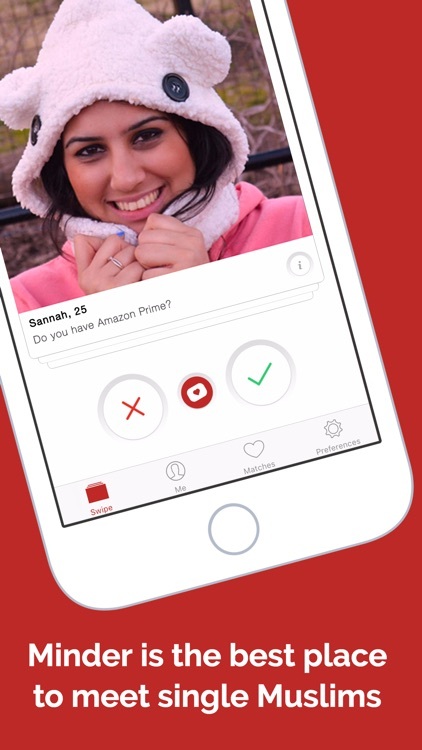 Your swipes are anonymous and you are only matched if they swipe right on you too! We take your privacy VERY seriously. We don't post to your Facebook page and we don't share your personal information with other parties. You may delete your Minder account at any time and all of your user information and conversations are instantly deleted. While Minder is available for free, we also offer an optional monthly premium subscription called Minder Premium. Minder Premium starts at $9.99 USD / month. As with all iOS subscriptions: payment will be charged to your iTunes Account at confirmation of purchase; your subscription automatically renews unless auto-renew is turned off at least 24-hours before the end of the current subscription period; your account will be charged for renewal within 24-hours prior to the end of the current subscription period; any unused portion of your free trial period will be forfeited when you purchases a subscription; you can manage your subscriptions and switch off auto-renewal by accessing your iTunes Account Settings after purchase; you cannot cancel the current subscription during the active subscription period. Prices are in U.S. dollars, may vary in countries other than the U.S. and are subject to change without notice. 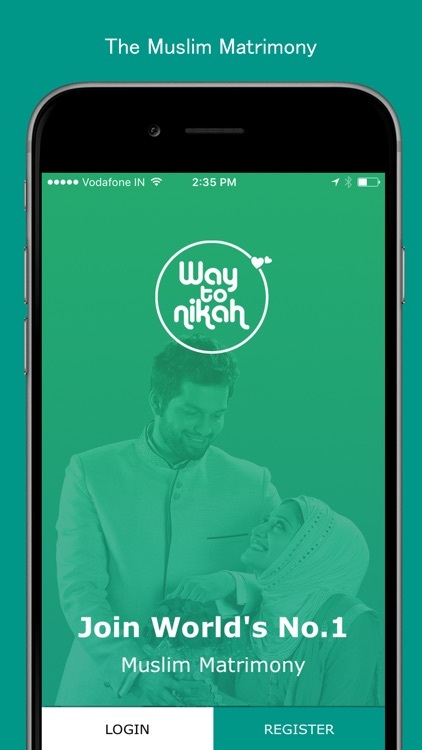 This is the official app of Waytonikah.com, world’s largest, most trusted and most successful Muslim matrimonial website, where lakhs of single Muslims and their families log in every day to find their life partner for marriage. 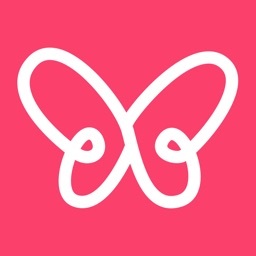 - Get notification when you receive Messages, Express Interests, Photo Requests etc. 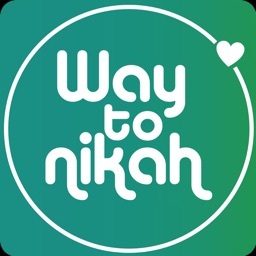 WaytoNikah.com works in an Islamic premise and takes on the responsibility to obey Islamic marriage laws and regulations. We do not allow friendship chatting facility and is not at all a platform for fun or dating. 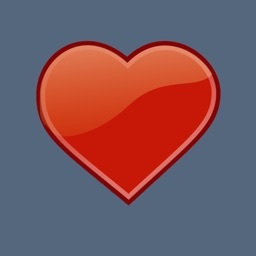 We warmly welcome all single Muslima and Mussulman who are seriously looking for wedding. May Allah help you to find the right partner! 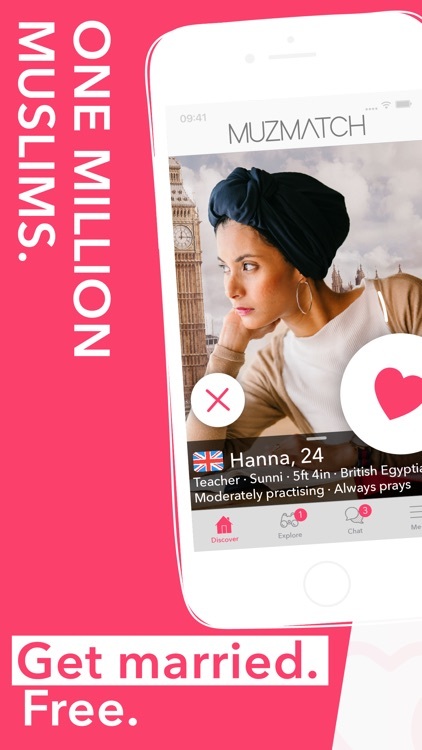 Then Muslim Dating for Singles Free is the app for meeting attractive and successful professional muslim and islamic men and women. 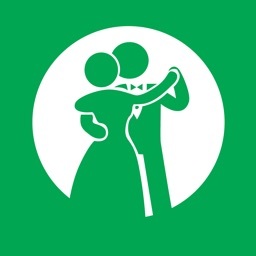 Why choose us when their are many popular apps like single muslim, muslima or Free Nikah and other apps. We have many single and attractive singles in countries such as USA, UK, Australia, India, Pakistan, Bangladesh, Canada, France, Germany, Europe and many others worldwide. So if you're a muslim single looking for love register free and get searching... you could be planning your wedding next year.